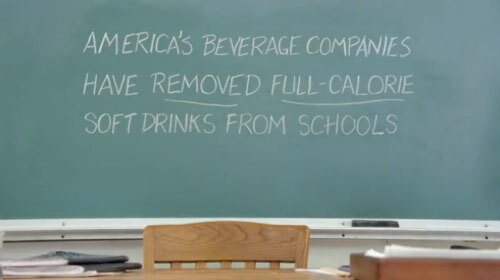 With the national School Beverage Guidelines, we’ve removed all full-calorie sodas from schools and replaced them with a range of lower-calorie, nutritious, smaller-portion choices. 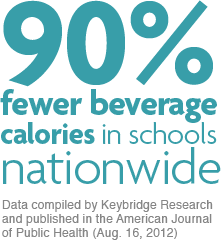 The School Beverage Guidelines are a national standard that is in place and working. The beverage industry has worked with its school partners to accomplish a change in school nutrition. Watch our ad below and check out www.deliveringchoices.org!